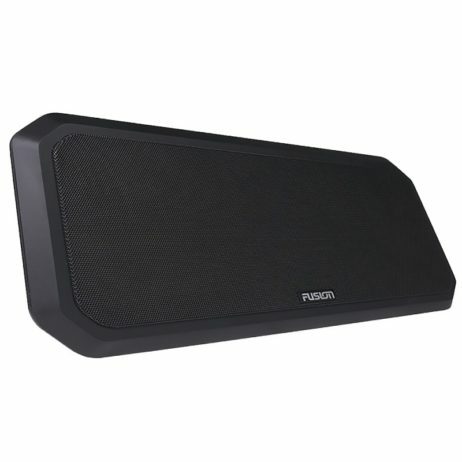 The Performance subwoofer range delivers massive bass performance. A carefully balanced Bi-Spatial composite cone and full excursion butyl rubber surround combined with the ultimate in motor assembly construction, results in a subwoofer package that delivers ground-shaking performance on all fronts. The Dual 2 Ohm voice coil configuration offers versatility when creating the optimum load for your FUSION amplifier, ensuring maximum output is delivered for higher SPL. 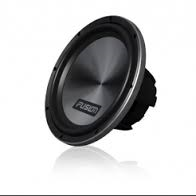 This 10″ Subwoofer delivers a massive 1400 Watts of power, now thats high performance!! Engineered with thermally efficient exhaust vents to diffuse heat and offer greater reliability and higher power handling, the Performance subwoofer range is designed for the true audio enthusiast. 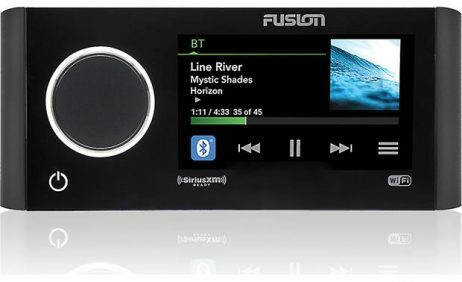 Great Looks, Easy Installation and Thumping Bass, there’s nothing quite like the FUSION Performance Series.